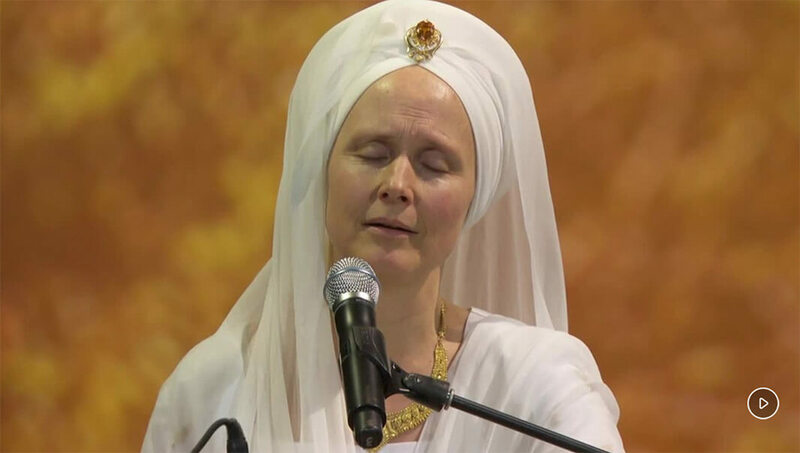 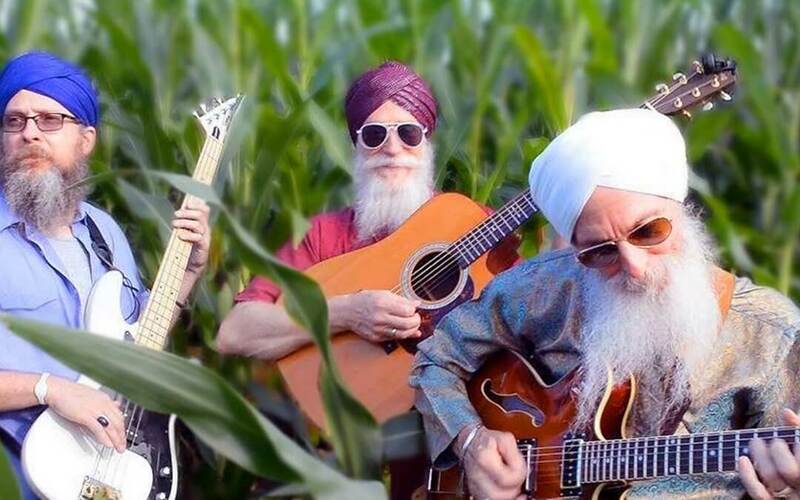 Snatam Kaur performed ‘Darashan Maago’ from her Grammy-Nominated album, Beloved. 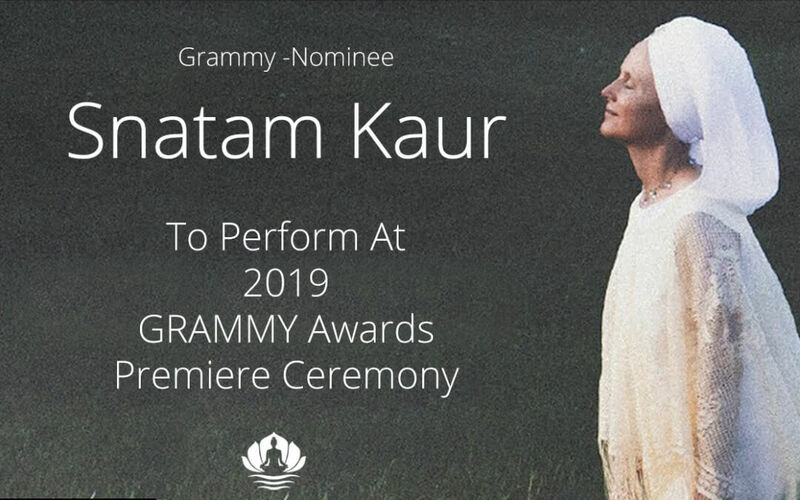 This shabd was requested by the academy after reviewing the album. 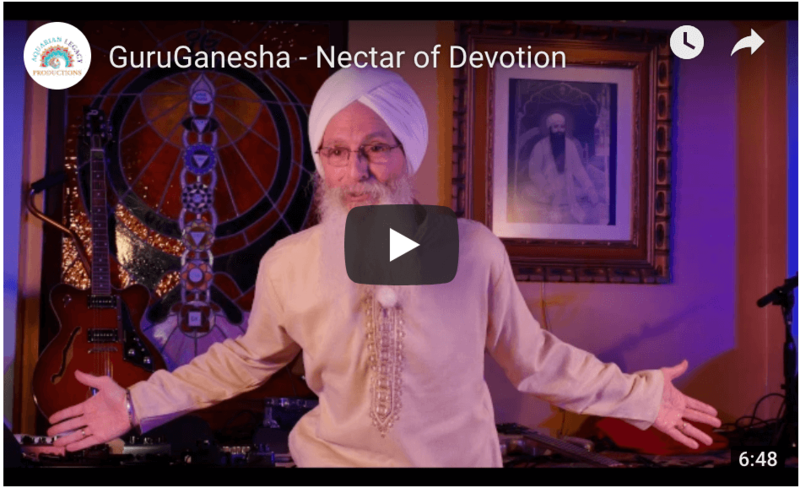 Aquarian Legacy Productions short film about GuruGanesha was the 2ND PLACE WINNER in the Conscious Good’s Spirit Film Festival. 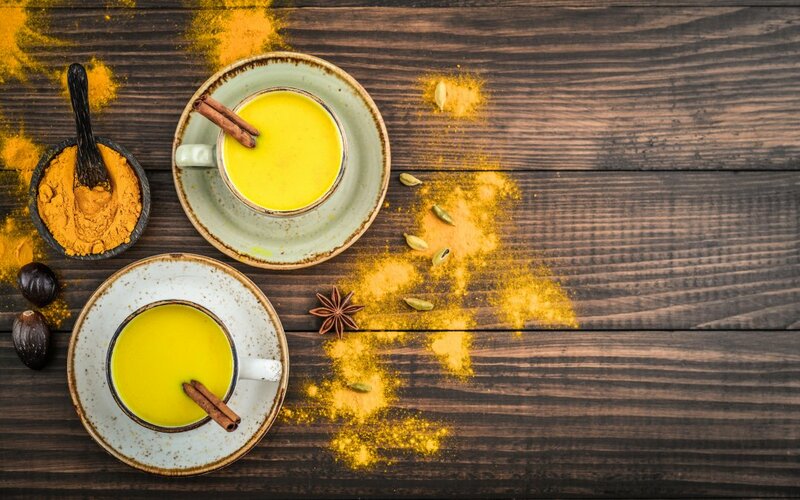 With the advent of the cold weather, I always start to make Golden Milk.